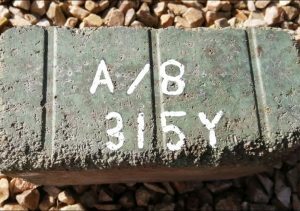 The Cumbernauld Fire-clay Company was founded, in 1874, by James Wallace and Matthew Goodwin. The Works are built beside the Caledonian Railway with fire-clay from Abronhill. In 1882 the Works are sold for £4000 to the newly formed Glenboig Union Fire-Clay Company under James Dunnachie. The share holders are told that Cumbernauld “possesses a clay field practically inexhaustible of unapproachable quality”. Below – 26/09/1879 – Glasgow Herald – Cumbernauld Fire Clay Works for sale. 17/10/1879 – Glasgow Herald – Fireclay Works for sale. To be sold by Public Roup………on 22/10/1879. 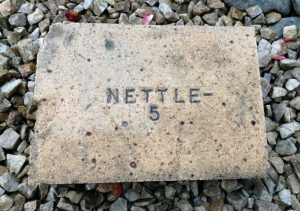 The valuable and extensive Fireclay Works belonging to the Cumbernauld Fireclay Company situated at the South and South East of the Caledonian Railway at the Cumbernauld Station and within 13 miles of Glasgow, with the whole machinery, steam engine plant, mineral lease and managers house. 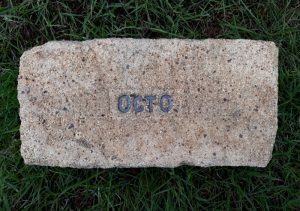 The Works which are of modern construction and have all the latest improvements are ready for immediate operation and are capable of turning out bricks and all classes of fireclay goods of superior quality. The proprietors have expended on the Works upwards of £11,000 but to insure a sale they will be exposed at the low reduced upset price of £2500……. 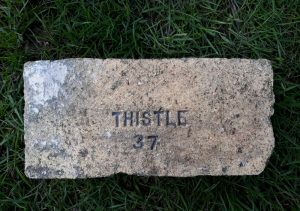 1882 – Cumbernauld Fire Clay Co – Andrew MacDonald Agent, Brandon Street, Motherwell. 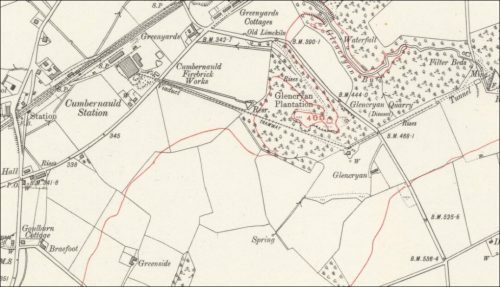 09/1882 – Cumbernauld Fire Clay Co was sold to the newly formed Glenboig Fireclay Union Company. Source Kenneth Sanderson. 10/1882 – John Gilchrist Stein moved to work at the Cumberland Fireclay Company. 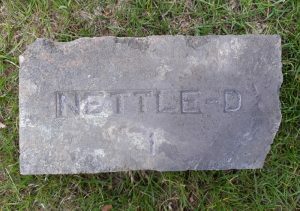 He had been a brickmaker at the Winchburgh Works where his father was manager. On the death of his father on 06/10/1882, he confidently suggested he should be given the managers position. 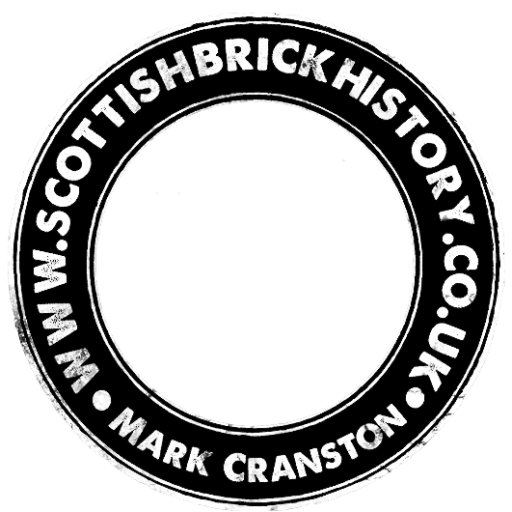 This was declined and thus his move to the Cumbernauld Fire Clay Co.
Below – 1896 – Cumbernauld Firebrick Works. 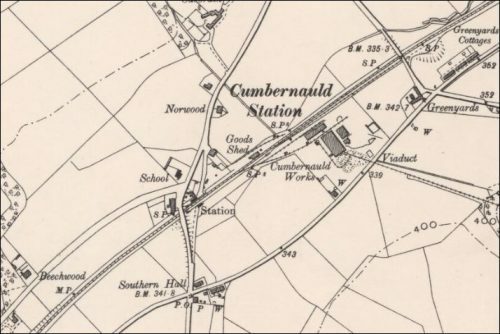 Below – 1914 – OS Map of Cumbernauld Firebrick Works. 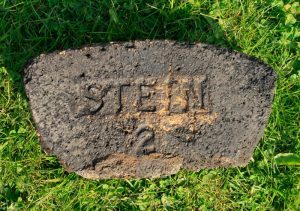 Previous Article Heatheryknowe Colliery & Fire Clay Works, Bargeddie, Glasgow.